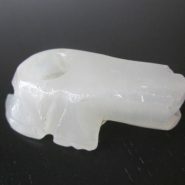 New natural stone smoking pipe, pipes for cannabis use. Home > Shop > Organic onyx stone smoking weed pipe. Organic onyx stone smoking weed pipe.